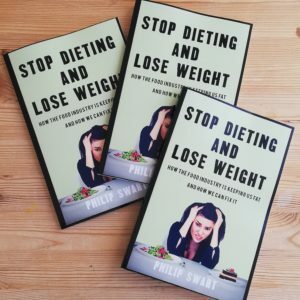 Have you ever been on a diet and struggled through it, only to gain back the weight you’ve lost? 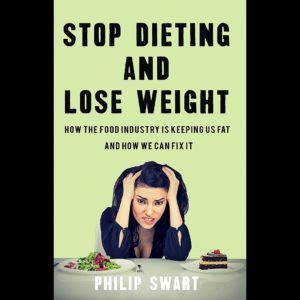 Do you feel like you can’t eat the foods you love, because they’re adding inches to your waist? Why do we sometimes feel like we just can’t stop eating our favourite treats, even though we know they’re bad for us? Don’t worry; it is not your fault! The Food Industry is doing everything in its power to keep you eating to increase their profits -and your waistline. 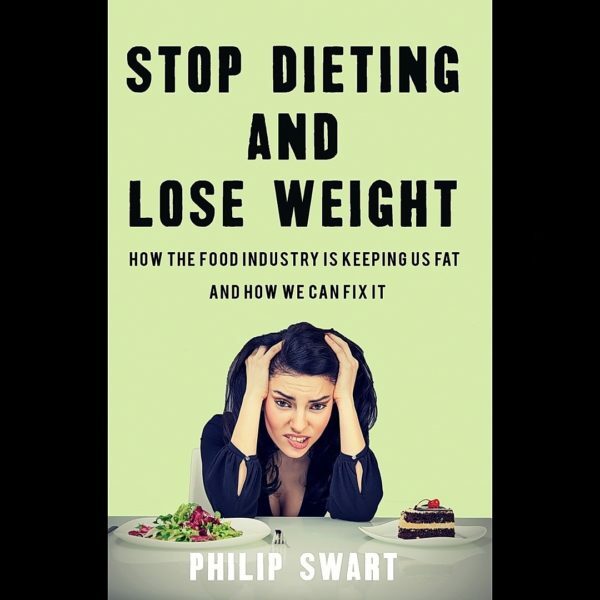 If you want to know how the Food Industry is ruining our health and how you can get your health back on track, than this book is a must read. 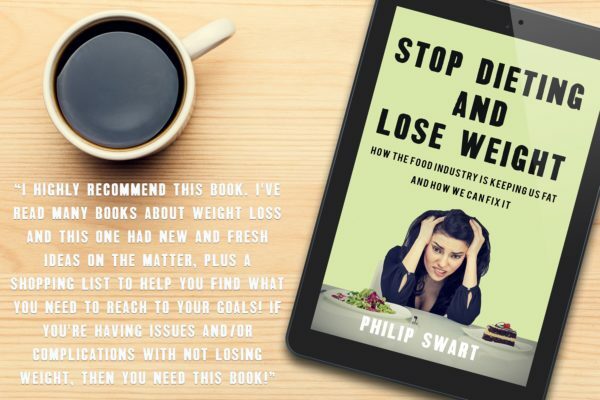 Learn about the amount of sugar we all consume on a daily basis, and the severe health issues it is causing. Learn how to avoid these sugar traps, and take away an arsenal of tips and tricks to help you get healthy. This book will help you make the right choices for a healthy lifestyle, rather than living a life of fad diets and cutting out all of your favourite foods. Say goodbye to calorie restrictions and say hello to a healthy and happy you.